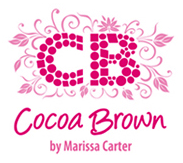 Cocoa Brown by Marissa Carter - Review And Giveaway! 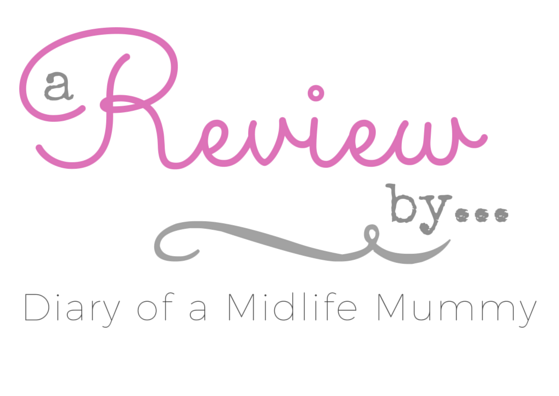 Cocoa Brown by Marissa Carter – Review And Giveaway! So here we are now in July! Can you believe it? The weather is steadily picking up ready for our scorcher of a summer (I have my fingers and toes crossed! ), and things are already looking bright after last weeks whopping heat wave! So, it goes without saying that it’s the time where we strip off the layers to reveal our sullen and pasty skin, a time that if any of you are like me, you completely and utterly dread! I’m not really one for stripping off anymore, as I feel far too over exposed, but if I’m going to do it, I’m going to need help! In the form of a bottle! Good old fake tan! My secret best friend! A tan makes me feel and appear slimmer! I become far more confident and to be honest – I think I look lots better in the clothes I wear too! Some weeks ago now, I was sent a product which got me excited, a bottle of Cocoa Brown by Marissa Carter. Now, the wiser part of me would probably not want to write this post at all, as realisitically I’m just highlighting how super-duper wonderful I have found this particular product! But then again, I’ve never really been one to keep much to myself, especially the juicy bits – so luckily for you – it’s that side of me which has won and I’m therefore going to shout about how amazing this product is!! Only joking – I’ve left some for all of you. Anyway, back to the fabulous Cocoa Brown..
One word. Pink! In which case I loved this product the moment I laid eyes on it. It’s fun, flirty, and girlie which to me is a bit of a winner. 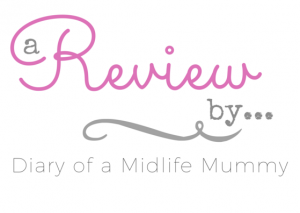 The product I was kindly sent to test out is the Gentle Bronze Gradual Tan – which as a busy mum I have really loved. It’s just so amazingly easy to use it daily as a moisturiser – just apply once you’ve dried after a bath or shower – and hey presto – let the magic do it’s work. It’s a very subtle brown, but the colour can be built up daily if you choose for a deeper colour. The cream is of a brown colour so it is easy to see where you are applying it. The thing I loved best was the brown colour itself. It’s exactly that, a lovely bronzed brown colour. 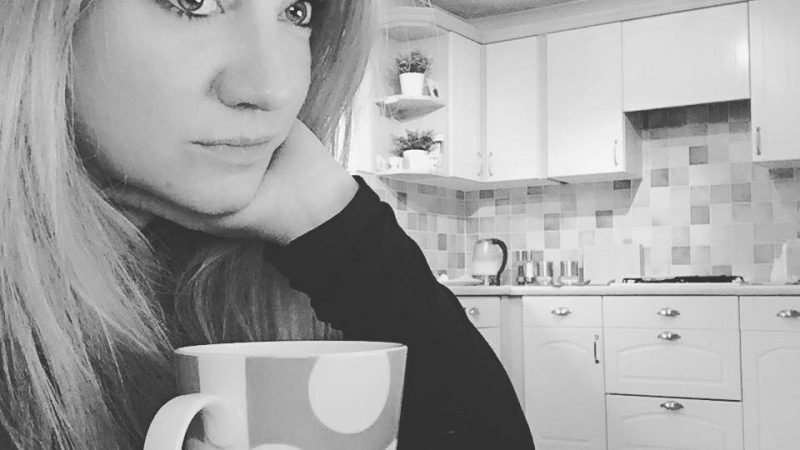 The majority of products I’ve tried in the past leave me a little jaundice looking to be frank, so it was rather a good feeling to have so many people comment on how healthy and glowing I looked, when they were astonished I’d not just returned from a lovely hot holiday in the sun! The smell was good too – it didn’t have that same old ‘chemical’ odour you can get with other products. Plus – after application it didn’t leave me feeling sticky, just lovely and moisturised. Another big bonus was that when I applied it prior to going to bed, I woke to find I still had white sheets – something my long suffering husband was pleased about too! The colour develops pretty quickly – although they do have another product which is designed exactly for this – their One Hour Tan – so I must make sure I try this on out too! This product I tried, the Gentle Bronze Gradual Tan, retails for just £5.99. What a bargain! Available from Penneys, Primark, Boots Ireland, Tesco Ireland, Heatons, Superdrug. Stockists in the UK are Tesco, Superdrug, Primark, Lloyds Pharmacy. Also available online at Cloud 10 Beauty, FeelUnique.com and Lloyds Pharmacy. See www.cocoabrown.ie for more information. I thought I’d just add this picture as it shows just how many amazing products there are in the Marissa Carter Cocoa Brown range. Fab huh!! Well, quite simply – it’s my new favourite fake tan and I will be stocking up fast! Some extra Self Tan Tips to keep you looking fabulous this summer…..
· Try to keep your skin in tip-top condition prior to using any self tan lotions. · Moisturise daily to ensure your skin is always lovely and soft and the perfect base for tan products. · But remember, if you moisturise on the day you are going to apply your tan, make sure it has fully been absorbed into the skin and is free from any lotion residue before application. · If you apply a coat of nail polish to your nails this will stop the tan from staining them. · Plus, if you apply some Vaseline to your brows and hairline, this will help eliminate the possibility of those tell-tale tide marks! · Application mitts or latex gloves can be used to avoid bronzed palms! You don’t want to end up looking like me in this post! · I often use a wet cotton wool pad just to blot those stubborn dry areas such as the elbows, ankles and knees. Now time for the giveaway…. 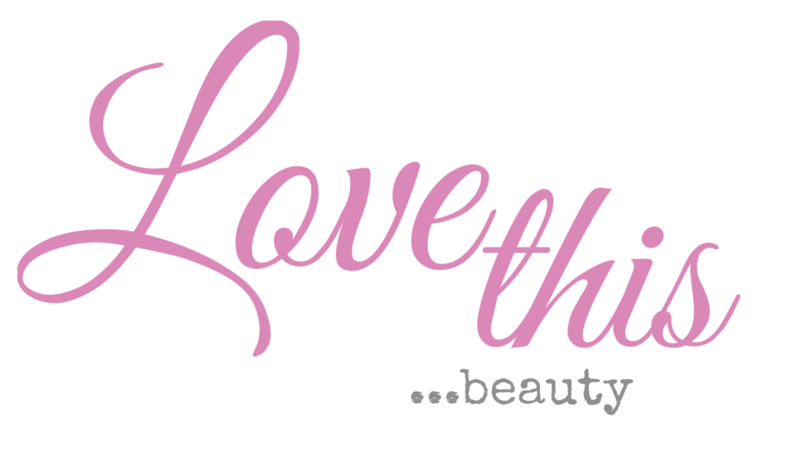 The lovely people at Cocoa Brown want to send one lucky winner the above selection of AMAZING products, just so you can try them out and see for yourselves what I’m going on about….. 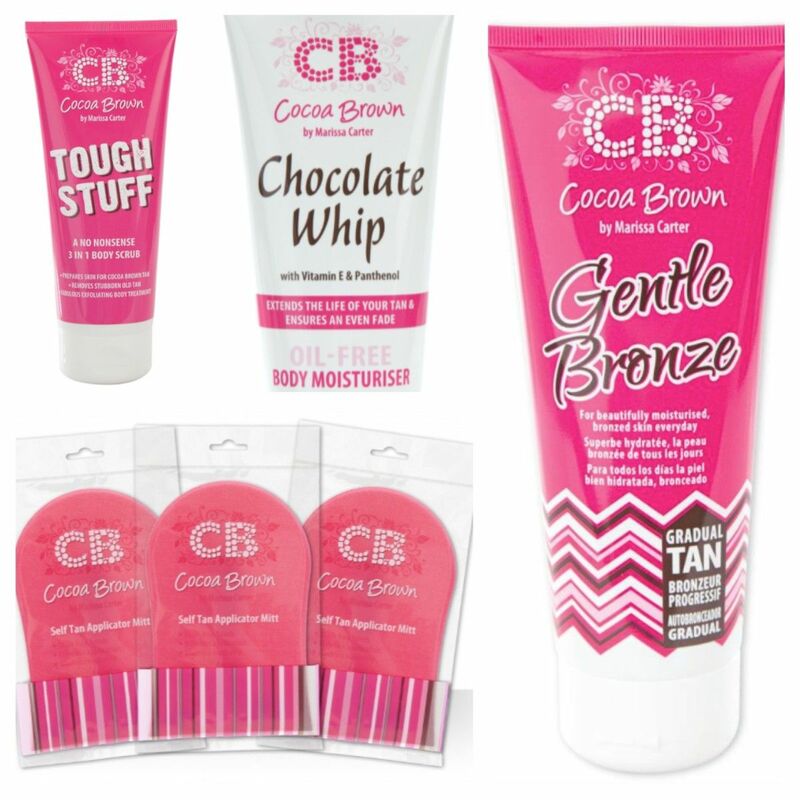 The bundle will include Cocoa Brown Tough Stuff Body Scrub, Cocoa Brown Gentle Bronze Gradual Tan, Cocoa Brown Exfoliating Mitts and Cocoa Brown Whip Oil-Free Body Moisturiser! All you need to do is enter below for your chance to get your hands on it. The competition will close on Sunday 19th July at midnight, so be sure to get your entries in by then. The winner will then be selected at random and contacted via email. *Disclaimer: I was sent these items for the purposes of this review and giveaway, but all thoughts and opinions are entirely my own. Previous Post Must Have’s for your Independent Little Traveller! And My Doodles Giveaway! I always add moisturiser to my fake tan when putting it on my knees, ankles and elbows as it seems to stop the streaks. Also remember not to put on your clothes until at least thirty minutes after you have applied the tan 🙂 It is good to wear a tanning mitt too or you may look like you have really dirty hands haha. I have never applied self tan before, so I don’t have any! I could definitely use some though as I’m so pale I’m almost translucent. i dont really have any, my friend does it for me. Exfoliate first to remove dead skin! Make sure to exfoliate first then apply plenty of moisturiser. Wash your hands thoroughly afterwards. My husband helped me do my back a couple of weeks ago and I forgot to warn to him to wash his hands. He had brown hands for a few days after! get the best tan you can afford to buy.